** LIMITED TIME** the builder is willing to take out front lawn and install an additional parking pad, at no cost. BRAND NEW UPGRADED home with a fully fenced yard and landscaping! 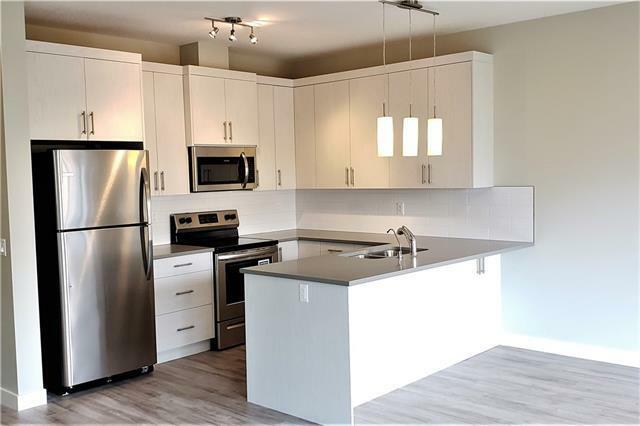 Main floor living area features a modern open concept design with high-quality harbour oak grey laminate flooring, roller shade window coverings (throughout the house) pendant lighting, knockdown ceilings and more! Chef's kitchen complete with Dove grey quartz counter tops, Frigidaire SS appliances, modern cabinets with soft close drawers, kinetic water dispenser and rear balcony with gas-line opening up to the sizeable backyard (fencing and landscaping included in price and to be completed upon sale) 1/2 bath on main. 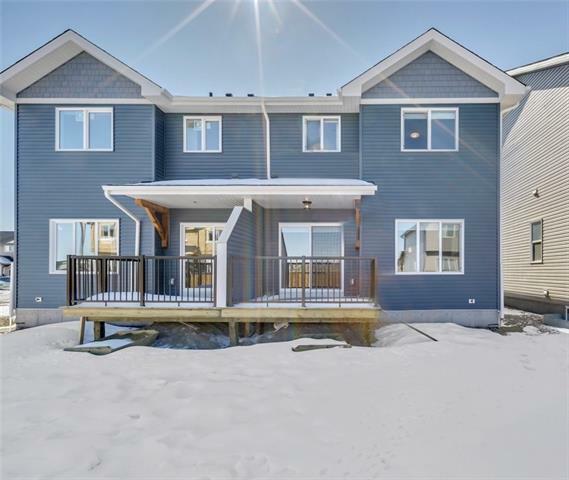 Upstairs you will find a convenient bonus room, an oversized bedroom, laundry room (washer and dryer INCLUDED) and a master bedroom with a massive walk-in closet and 4pc ensuite. Downstairs features 9' ceilings and awaits your ideas. Single attached garage. 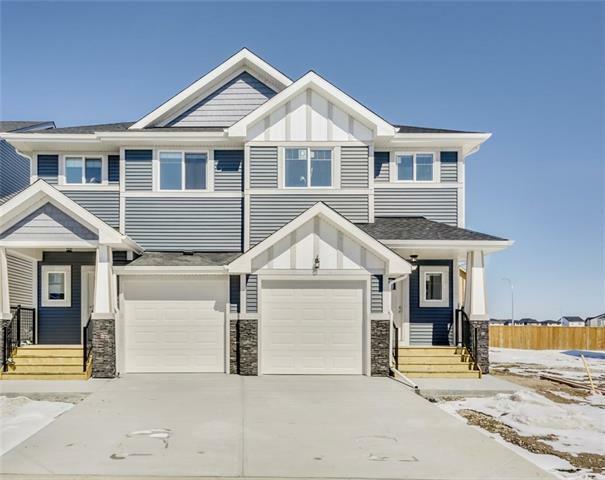 This home is covered by the Alberta New Home Warranty.